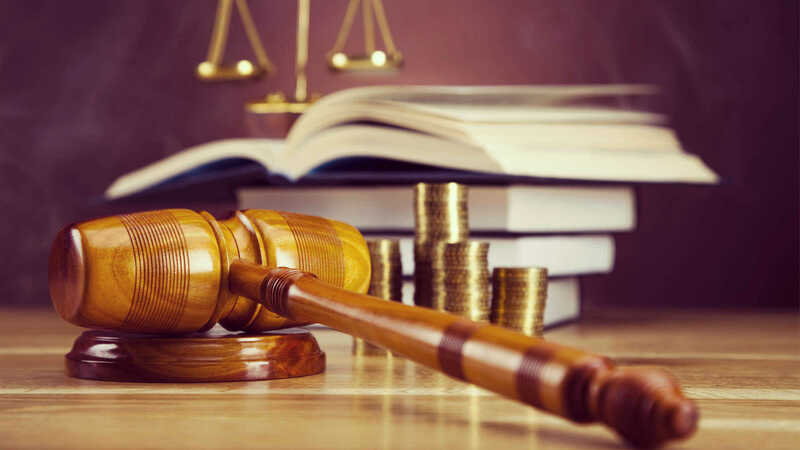 QUE OCURRE CON UNA HERENCIA AL FALLECIMIENTO DE UNA PERSONA? 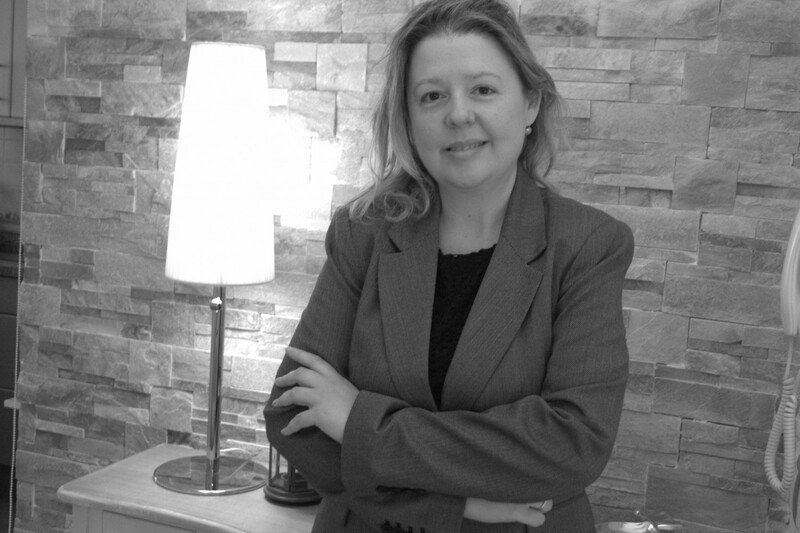 Do you own a property in Andalusia? 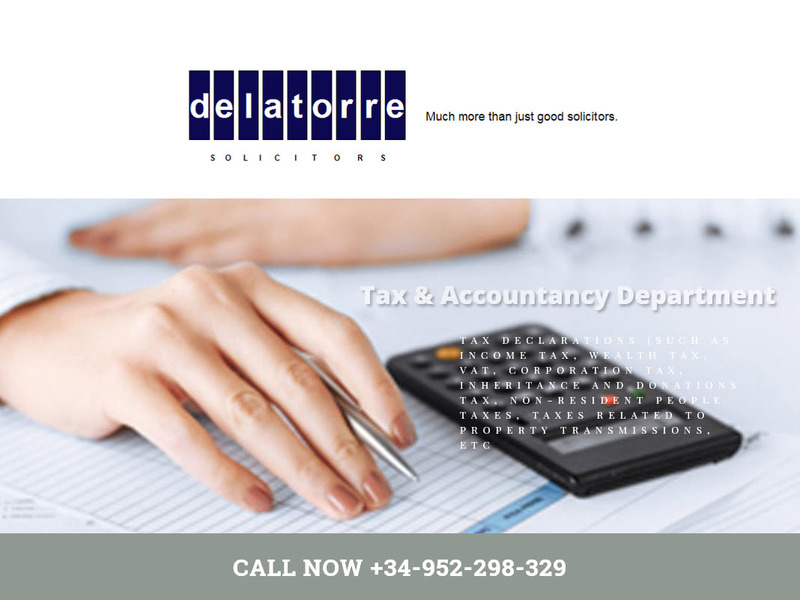 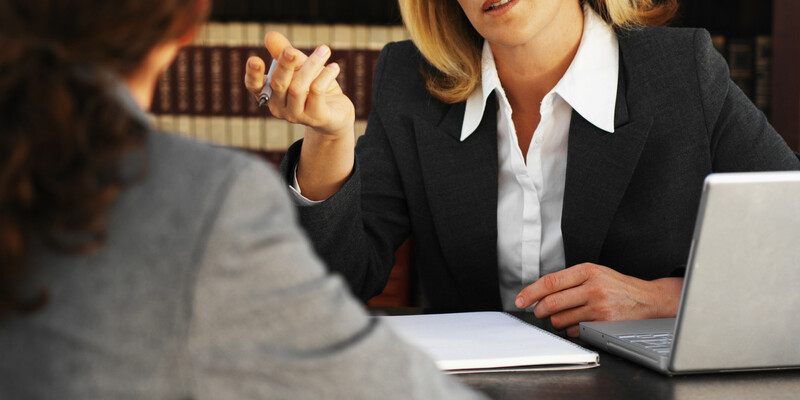 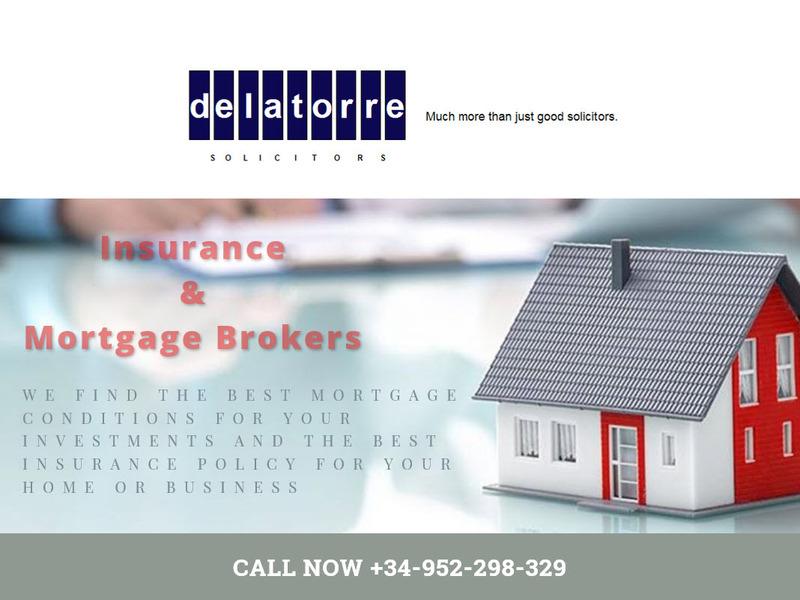 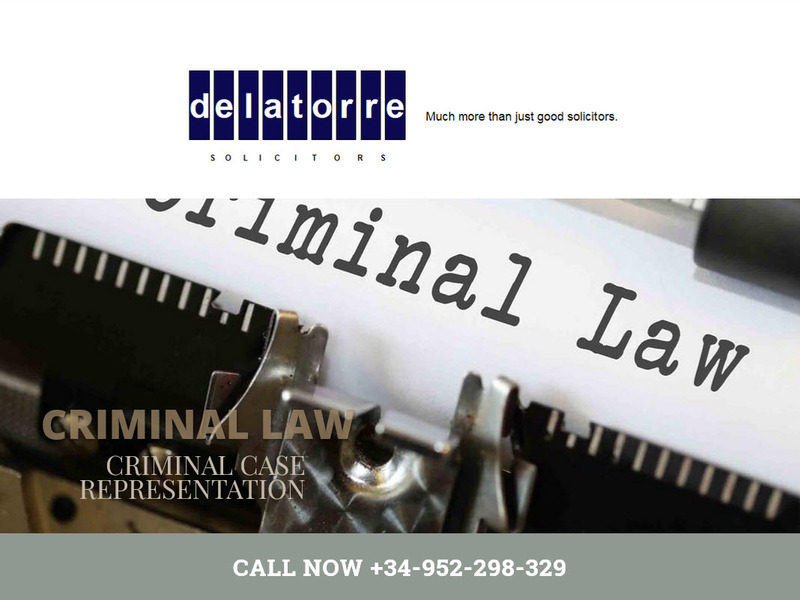 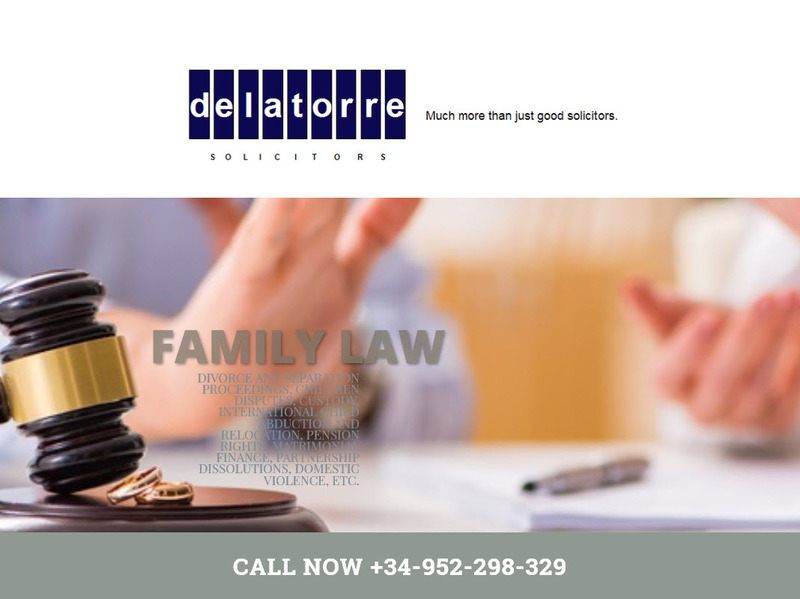 De la Torre Solicitors is a bilingual Spanish-English Legal Firm, wich is specialized in full-service legal advice to foreign non-resident and resident people in Spain. 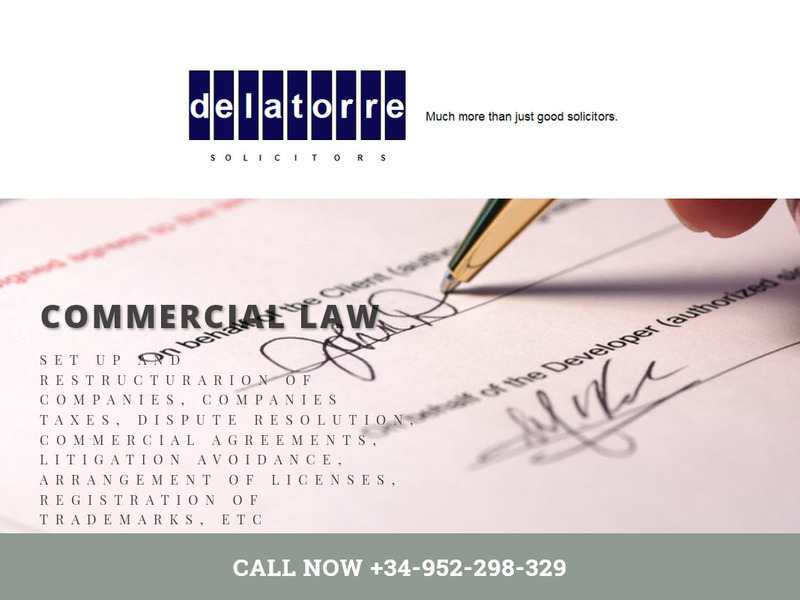 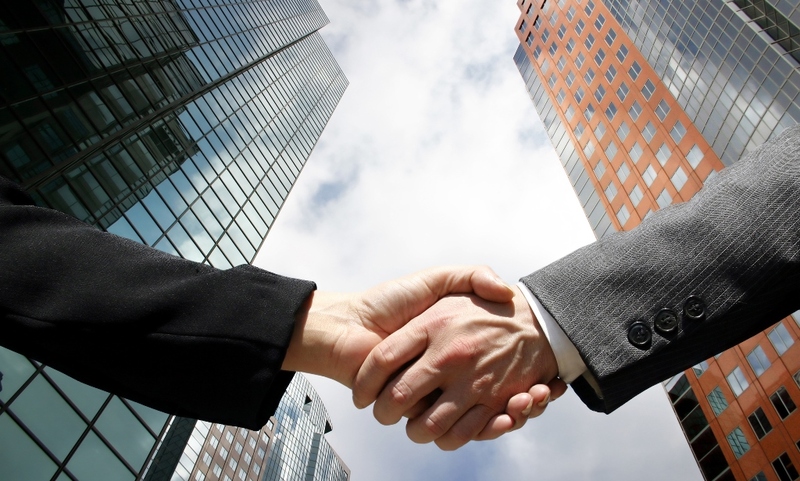 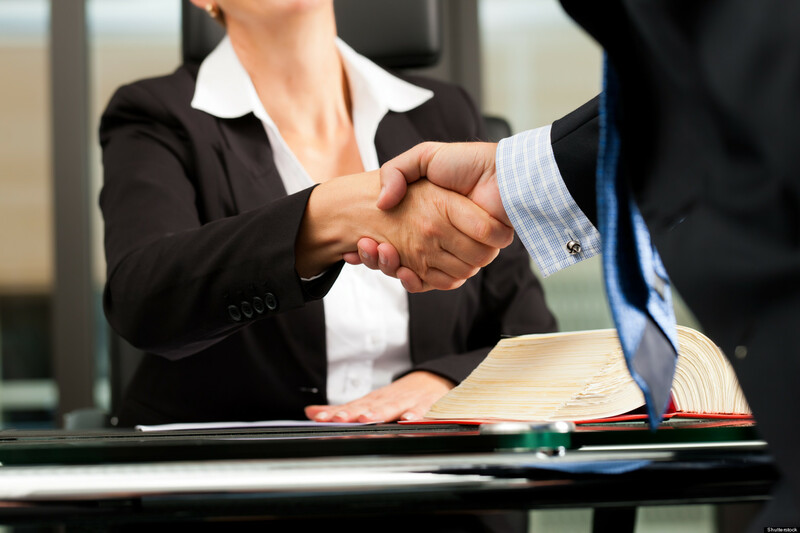 © 2015 Delatorre Solicitors | Welcome!